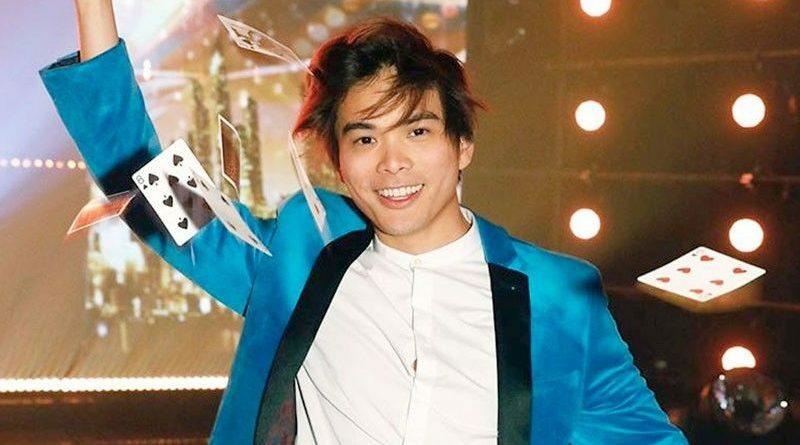 Shin Lim will headline a show at the Paris Theater in Las Vegas in November, as part of his winning bounty. 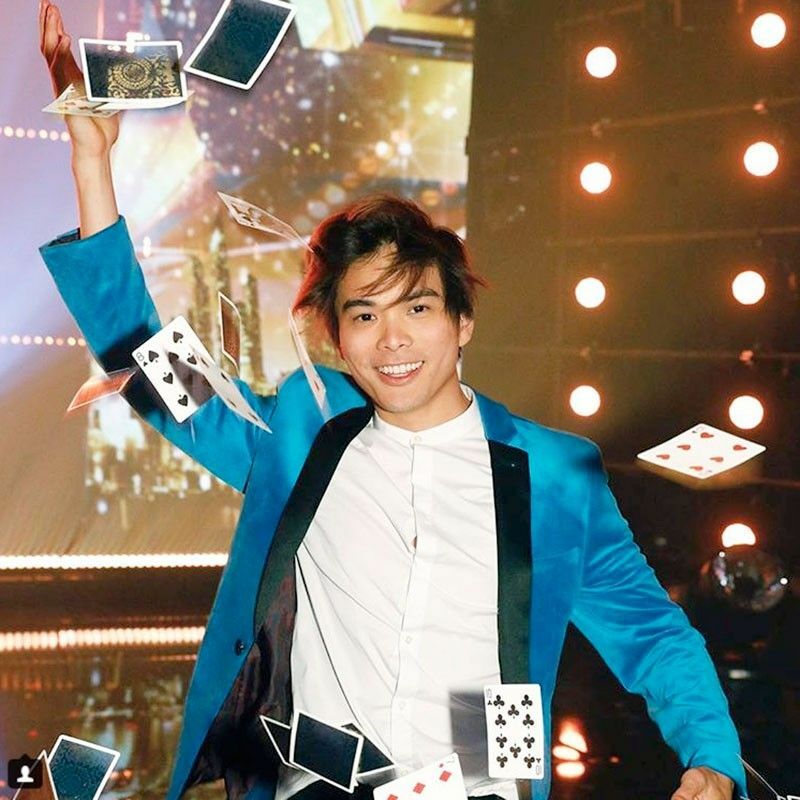 MANILA, Philippines — Just when most people thought a singer would win in America’s Got Talent (AGT) Season 13, the “sexiest magician,” Shin Lim, bagged the much-coveted $1M prize in the competition that concluded recently. Shin will also headline a show at the Paris Theater in Las Vegas in November, as part of his winning bounty. Meanwhile, Australian acrobatic aerial dance group, Zurcaroh, emerged as the runner-up. The early, gravity-defying performance of the group was the Golden Buzzer bet of AGT host Tyra Banks. When the finalists onstage were down to two and Tyra blurted out Shin’s name as the winner, Zurcaroh easily showed they were good sport when they hoisted him to the top of the large pack. “The best AGT has ever seen,” said Tyra of Shin’s unique and unbelievable magic acts. AGT 13 nearly turned out to be a singing competition, with 12 singers landing into the semi-finals early on. The Golden Buzzer bets of all four judges were also singers who became strong contenders. Simon Cowell’s Golden Buzzer, Michael Ketterer, a pediatric nurse from Orange County, California, went all the way to the finals and landed in fifth place. With five adopted boys from foster care, the “singing daddy” rendered an emotional song, The Courage To Love, especially composed by country artist, Garth Brooks. A week before the finals, Simon asked Garth through a mere shout out, to compose a song for Michael. “It’s not bad to leave the Dolby (Theater) singing a song written by Garth Brooks,” smilingly said Michael, who was also invited by Garth to do a guest performance in the latter’s Oct. 20 concert at the 80,000-capacity Notre Dame Stadium in Indiana. Judge Howie Mandel placed his bet on 14-year-old British rocker, Courtney Hadwin, who was all too ecstatic but speechless, when she landed in the finals. Mel B pressed her Golden Buzzer for 15-year-old Amanda Mena from Massachusetts, while German model Heidi Klum gave her Golden Buzzer to 15-year-old Makayla Phillips from California. Unfortunately, both talents failed to make it to the finals. There were many other singers who became strong bets in the finals. In fact, one of them was Wild Card talent, Daniel Emmet, who battled it out with singer Glennis Grace. 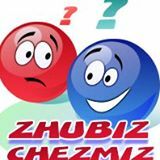 Both of them, however, were eliminated on finals night. Violinist Brian King Joseph finished third, followed by stand-up comedian Samuel Comroe in fourth place. 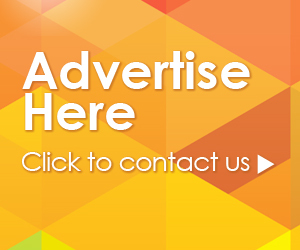 The other finalists were comedian Vicki Barbolak, and trapeze artists Duo Transcend. 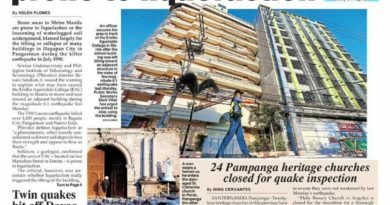 Filipino group Junior New System, the 11-member, all-male dance performers from Sampaloc, Manila, was unfortunately eliminated two weeks before the finals. Back in 2015, Junior New System auditioned for Asia’s Got Talent and landed in the finals.